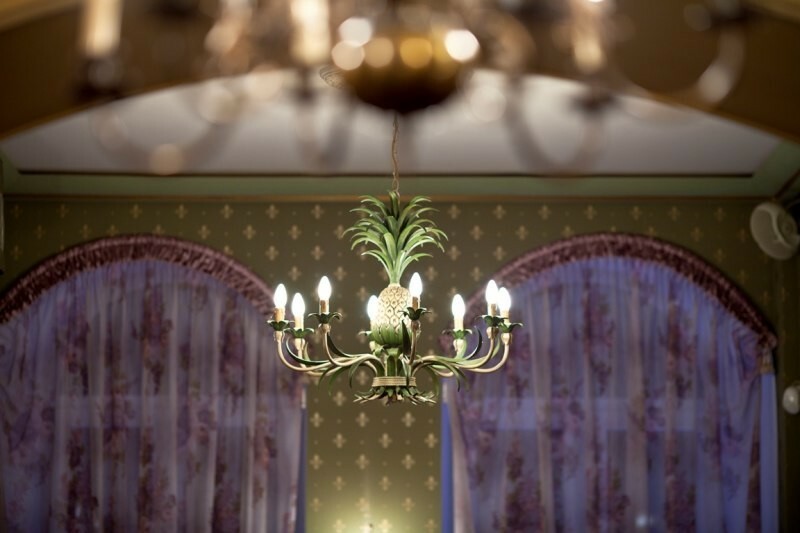 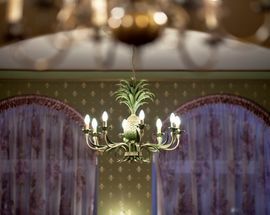 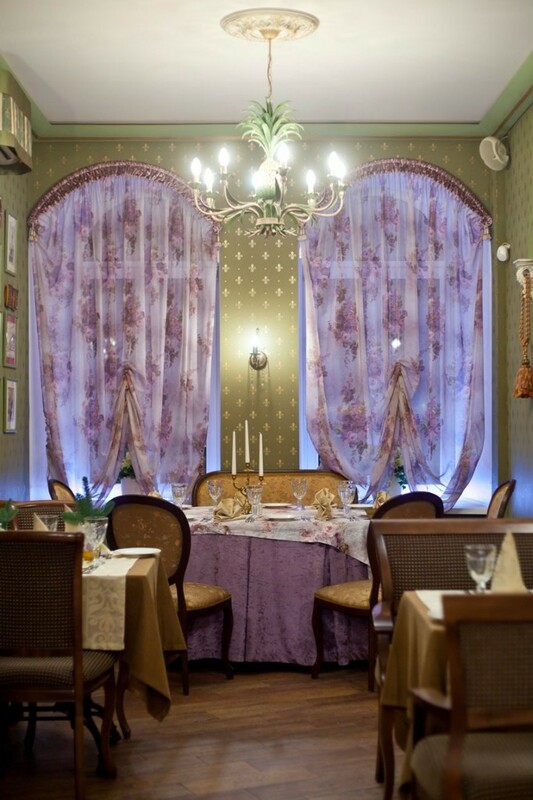 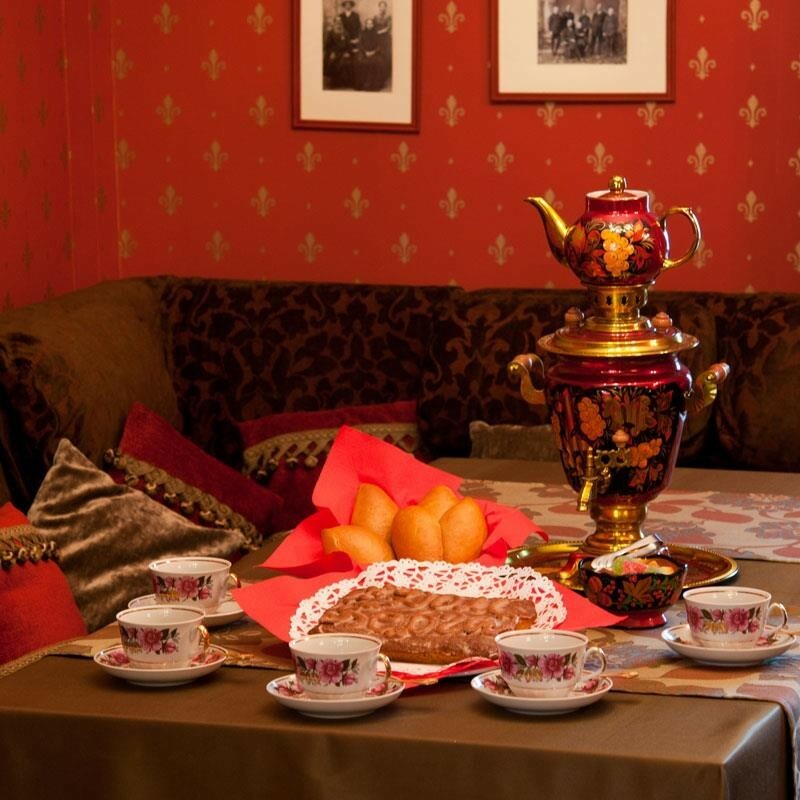 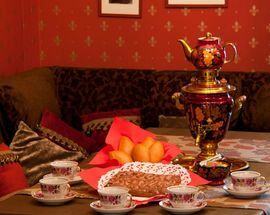 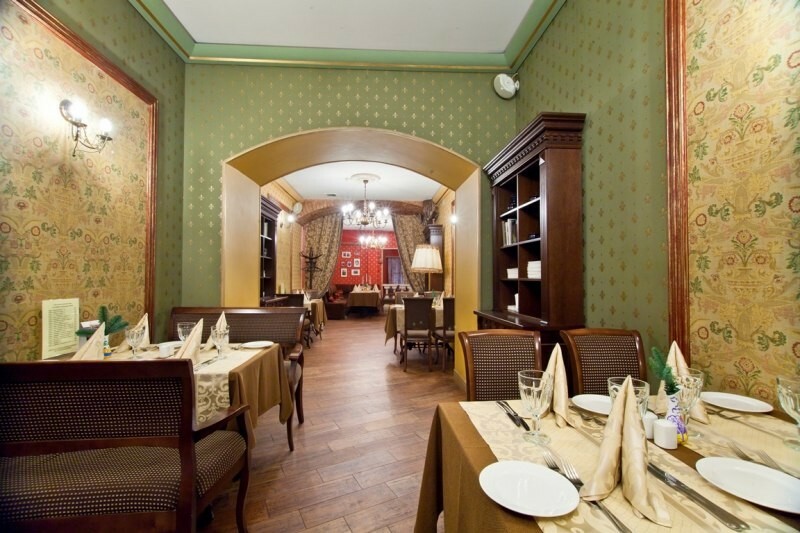 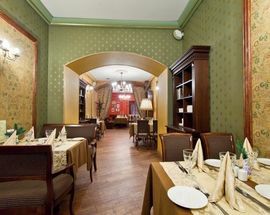 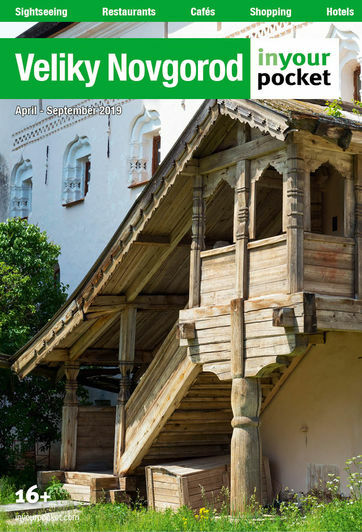 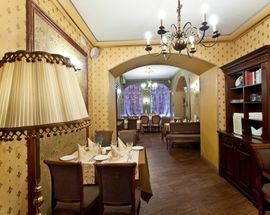 Get a feel for 19th century life at Dom Berga restaurant, which (as the name suggests) is housed in the splendid and grandiose former mansion of one of Veliky Novgorod’s richest merchants of those times – Emil Berg. 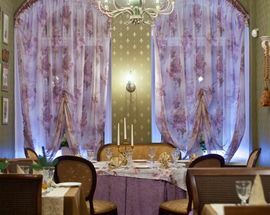 The menu stays true to those times with dishes like Novgorod “salo” (lard) with mustard and garlic, roast beef with horseradish cream and salted milk mushrooms, merchant-style “Salmon Under a Fur Coat” and much more. 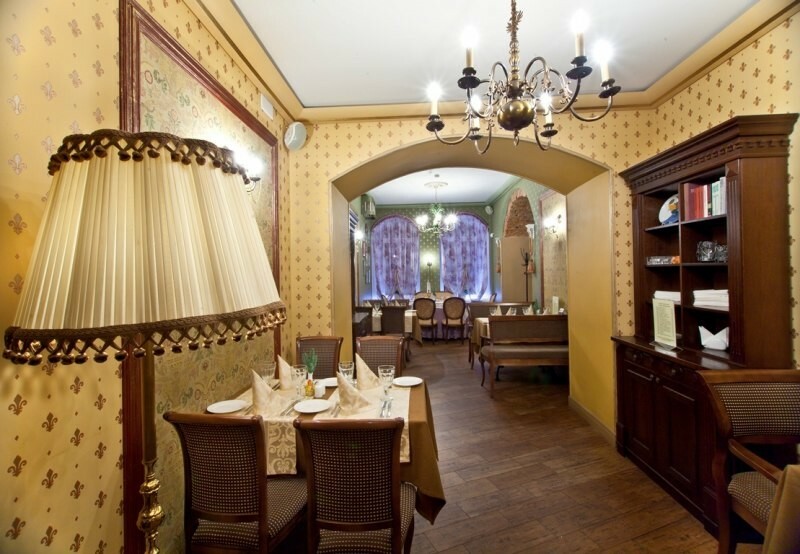 The best part is that you can feel like well-to-do merchant without breaking the bank.